With Copycats on your side, it's easy for you to make a statement right away. 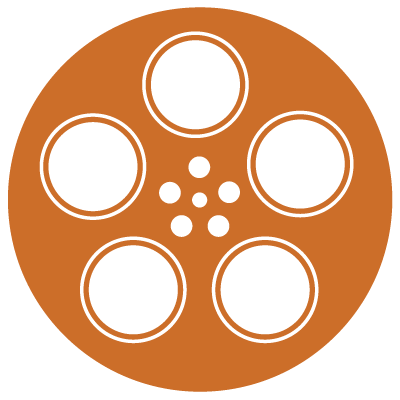 With our DVD packages, you're set to make cinematic history. Scroll down to see what Copycats offers. When it comes to packaging DVD projects, the Amaray style case is the Hollywood standard. If you're looking for the best, this is it! Sometimes, you need to deliver a DVD in the most efficient manner possible. No extra bulk. No extra weight. No extra cost. And best of all - no extra headaches! Copycats never sacrifices quality. Our wallet packages are lighter and more affordable to ship, while maintaining the overall aesthetic of your DVD. Maximizing the look and feel of your CD or DVD package is very important. That's why we offer the eco-friendly DigiPak for your project. Digital downloads are insanely popular - don't miss out! If you need thousands next month or just a handful today, we guarantee perfect reproduction of your master, beautiful on-disc printing, and the quickest turn times in the industry. Should fully packaged CDs & DVDs only be available to customers ordering thousands of units? Not at Copycats. 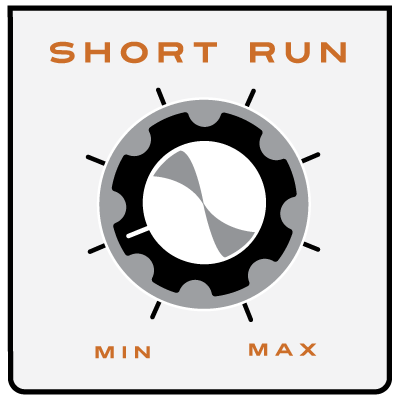 Let us help you with your short run today if you only need a few discs. WHY CHOOSE US? Instead of playing the part of corporate drone, our small, dedicated team works with you to reach the full potential of your DVD project. Our comprehensive DVD packages give you incredible visual power and impact. Turn heads when you use our complete package for all of your DVD application needs. 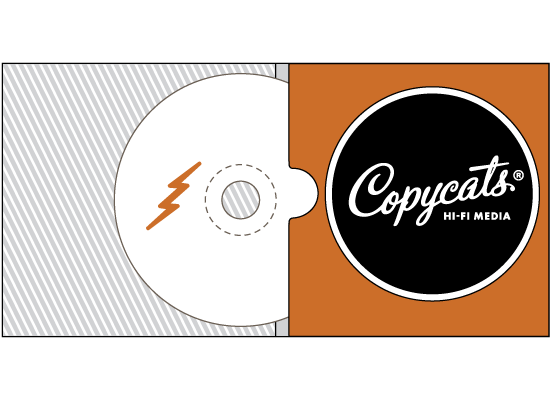 DVD duplication has never been more streamlined and more effective than it is with the help of Copycats! Complete DVD Packages Ready to Go! Want to make a bigger impression? 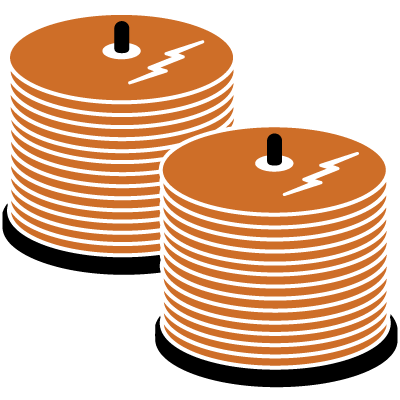 Check out our additional DVD duplication services including our various disc and insert options. When it comes to packaging DVD projects, the Amaray style case is the Hollywood standard. Its large format provides ample real estate for high-impact design, making it the obvious choice when you want to grab your customer’s attention. We also offer the simple, affordable Digipak and the compact 5×5 Mini Disc. DVD replication products are not the same from one company to the next. When you choose Copycats, you get outstanding quality and affordable pricing. Our prices are highly competitive because we know you have a limited budget. However, you’ll never get anything less than high quality when you work with us. Expect exceptional workmanship on every DVD duplication project we complete for you. 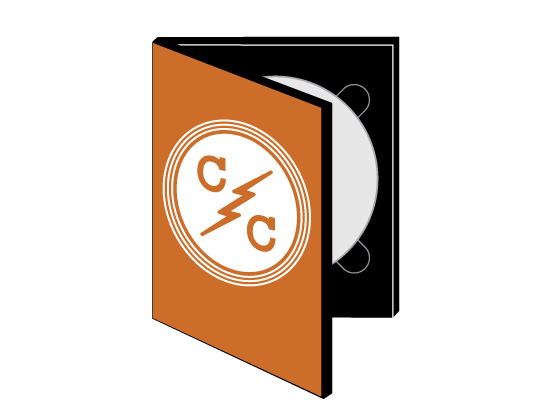 Why Choose Copycats for Your DVD Project? You’ll have a dedicated team working with you to create the DVD you envision. You’ll walk away with an incredible package designed specifically to your needs. What makes our products and service better than the competition is as simple as providing you with the very best customer service. We interact with you, answer your questions, gather information and, without a doubt, impress you with a finished product every time. At Copycats we are a DVD replication and duplication company that takes pride in our work. Copycats strives to meet the individual needs of each customer. We encourage you to take a closer look at who we are and our service offerings as a DVD manufacturer. Large format for ample viewing ability. Outstanding for high-impact designs and features. Comfortable and exactly what your customer expects. When you choose Copycats, you’ll get exceptional service in building a DVD project that stands out. Work with us for any specialization or specific features you may need.